Fash’s Boy Meets World, which hits shelves October 20th. I hope you’ll do the right thing (no Spike Lee) and cop it, ’cause I will. I feel like a huge weight has been lifted off my shoulders, thanks to the gremlins that have been holding us down even through these lack of updates. 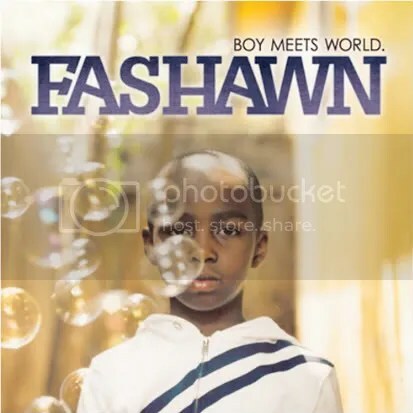 Anyway, here goes the official video to one of my favorite songs of 09 thus far, Life As A Shorty by Fashawn and of course produced by Exile off of Fash’s upcoming October 20th release, Boy Meets World. Alright, let me break this to you. 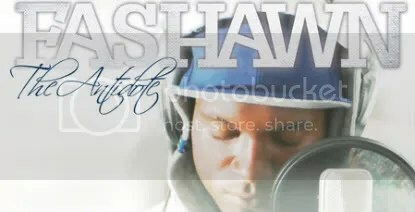 October 20th is the release date to Fashawn’s upcoming entirely-Exile produced album, Boy Meets World. Right here is a leak from another project Fash has lined up. Antidote entirely produced by the Alchemist. Dope right? I know! Personally, I think it’s dope and I hope we’re gonna have another classic on our hands, the fact that it’s entirely produced by Exile will make it near it either way. Fash gets up on stage during The Step brothers set to rip the mic for the very hungry crowed that had formed around the Paid Dues stage @ RTB. As always, Fash brings high energy and dope style to the stage as the 3 perform one of the better songs I saw all day. Stay tuned for more footage from the day.